Giveaway time! 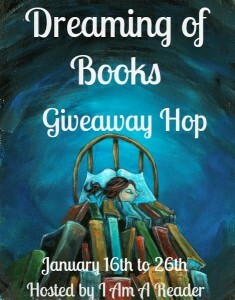 Today I’m participating in the Dreaming of Books Giveaway Hop, organized by Kathy at I Am A Reader. 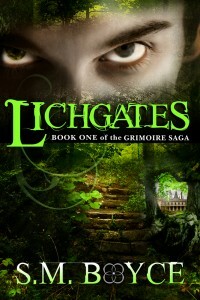 For this special event, I’m giving away a signed paperback copy of Lichgates (Grimoire Saga #1) to a lucky US resident. 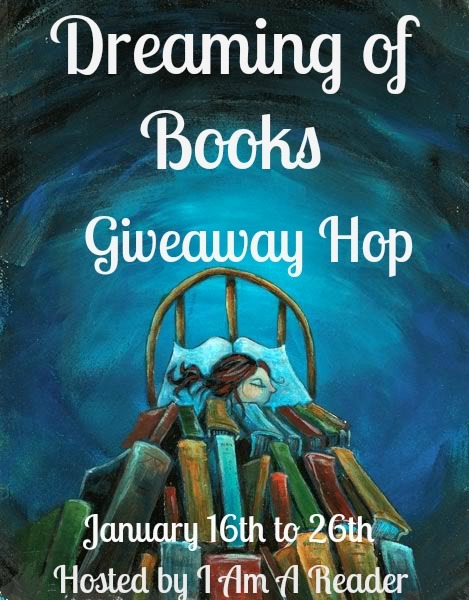 The Rafflecopter giveaway is below and the entries are easy! Before you scroll down, read about Lichgates and grab a free ebook copy. Nice to meet you, Tianna. What’s your favorite kind of tea?